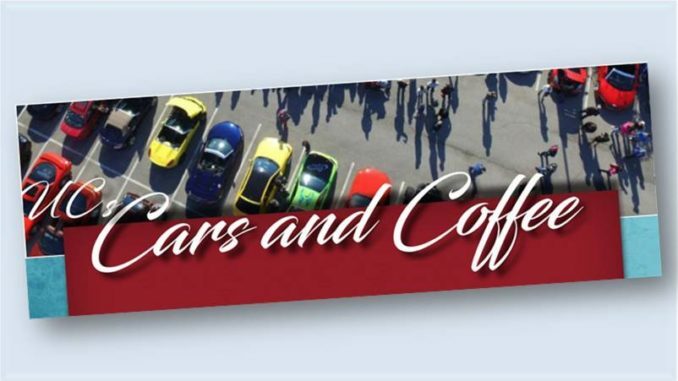 → UC Cars and Coffee hosts meetups the last Saturday of the month. The April meetup is Saturday, April 27, 2019, 8-10 AM. Spring is here and its car time. What does that mean? Well it means March 30 (this coming Saturday) from 8-10 AM, UC Cars and Coffee is meeting up at UC Sprouts parking lot on Governor Drive. Come down and share your car and bring the kids. This event was started to share the love of cars as they slowly become driverless. Come down. Calling all car enthusiasts! The wait is over! 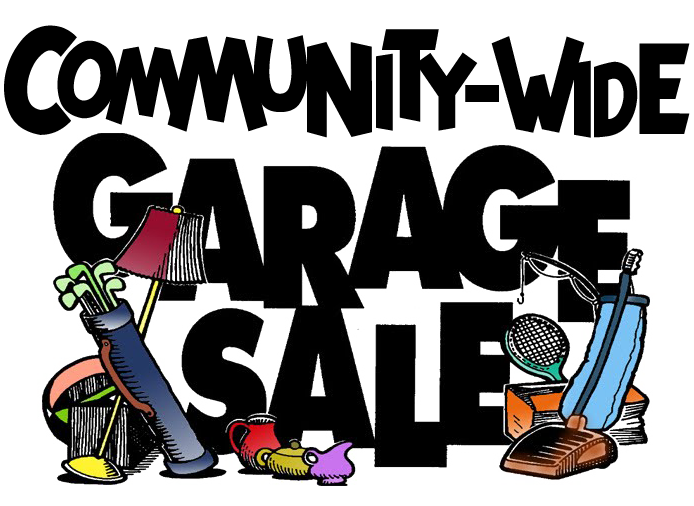 Please join us at the UC Marketplace at 3202 Governor Drive in University City. All types of vehicles welcome. Bring the kids and a friend. Stop by to see the cars and meet other car lovers. Hope to see you there.